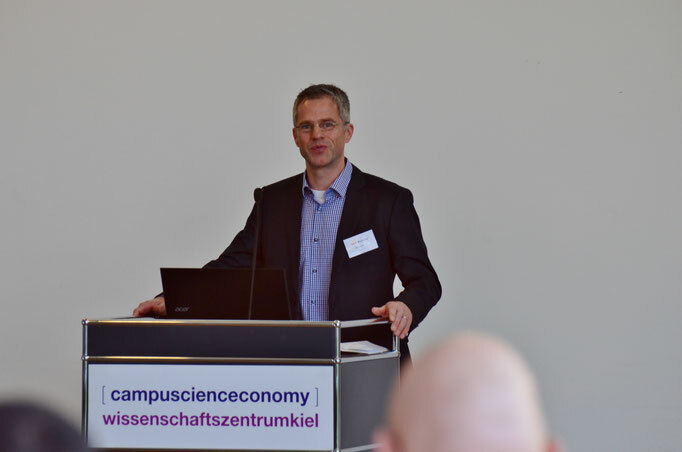 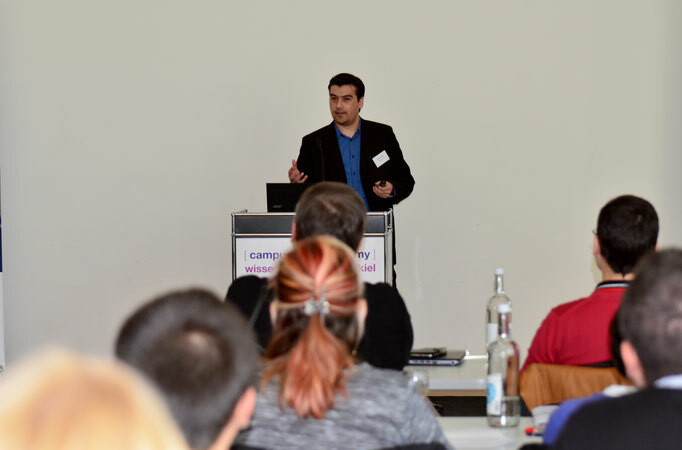 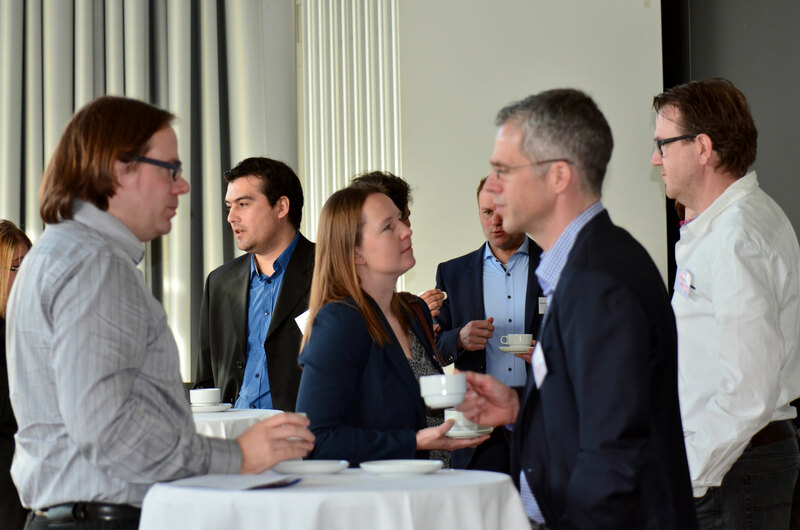 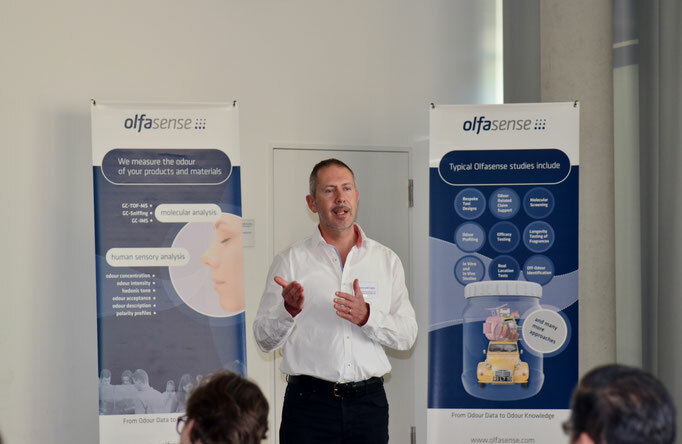 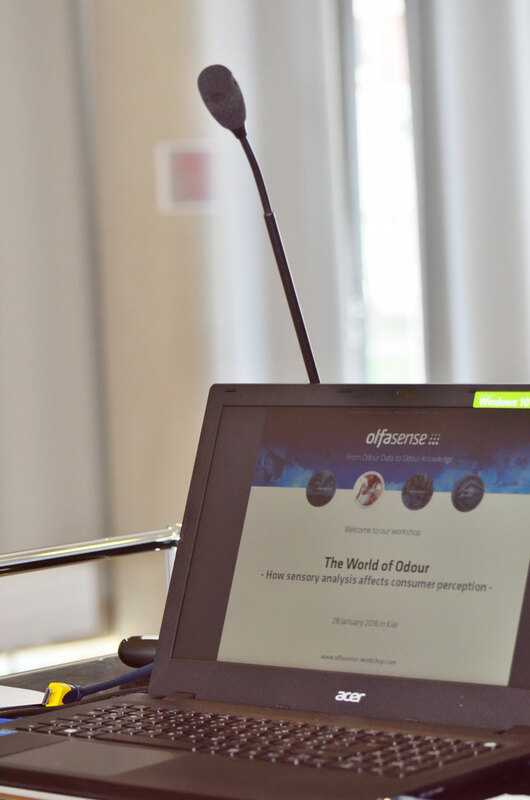 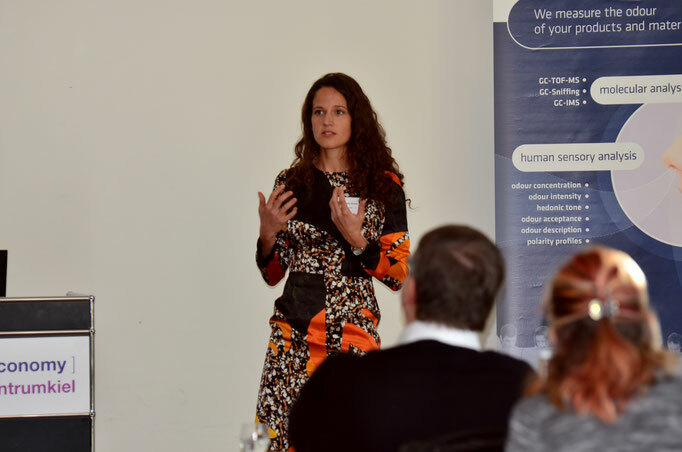 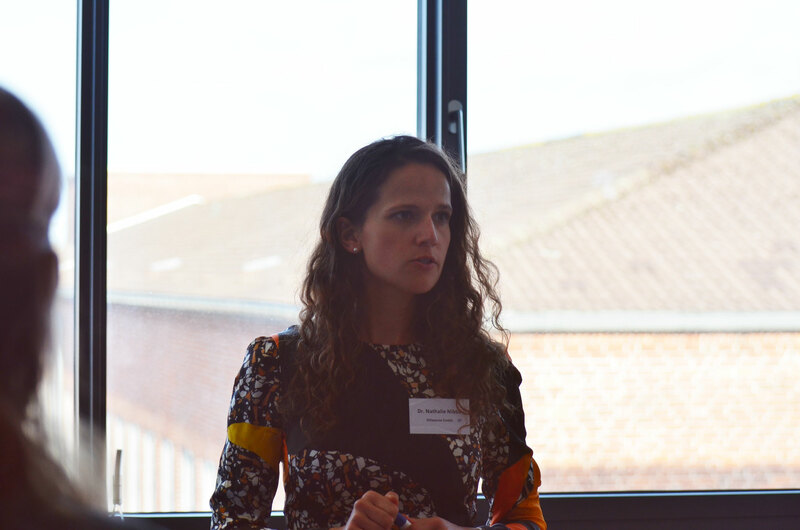 The event included a keynote presentation by the Olfasense flavor and fragrance expert Dr. Hansruedi Gygax, and technical presentations from other key odour specialists. 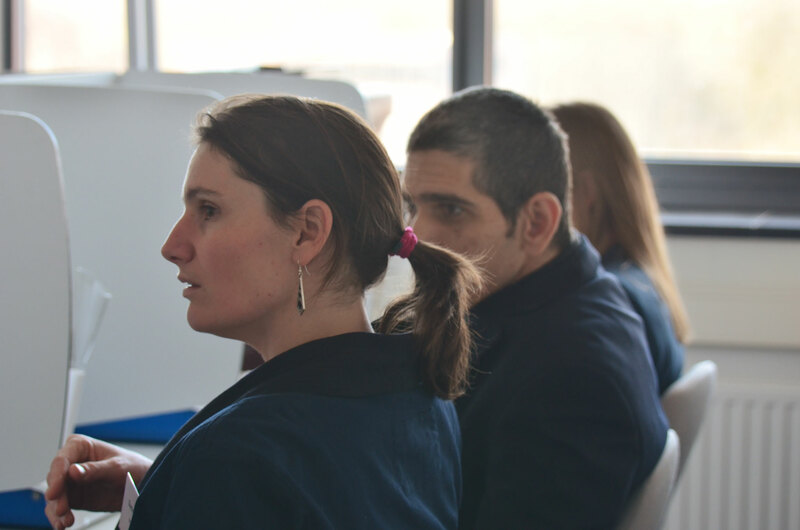 Different lab exercises and round table sessions aimed at providing skills, encouraging participation and exchanging information. 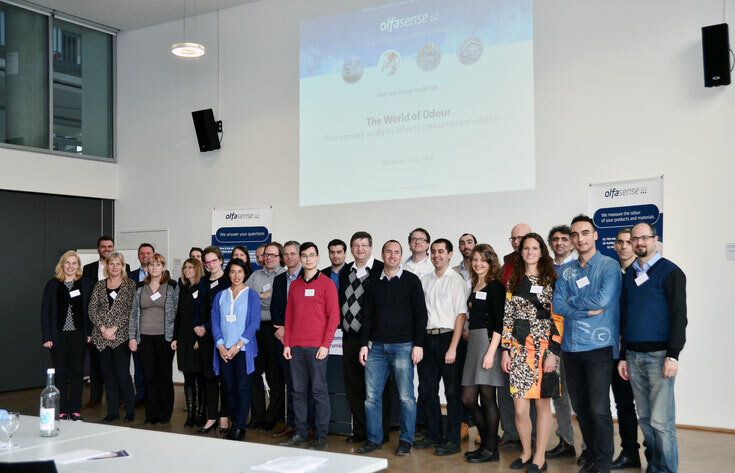 On behalf of the whole Olfasense team, we thank all attendees for their active participation, making it an interesting and enjoyable day. 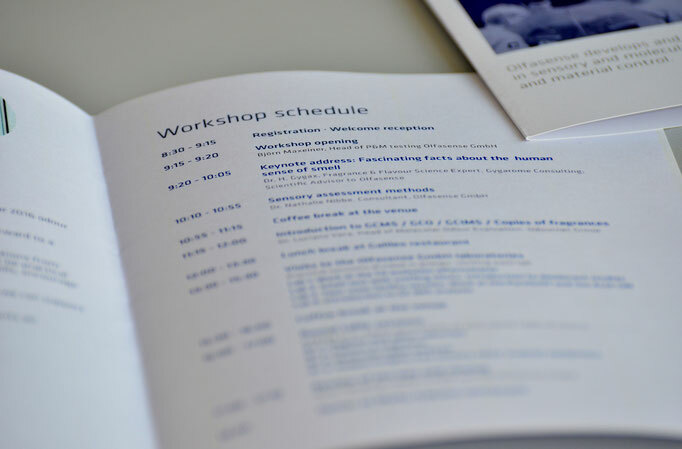 We hope the event was a rewarding and useful experience for all of you.